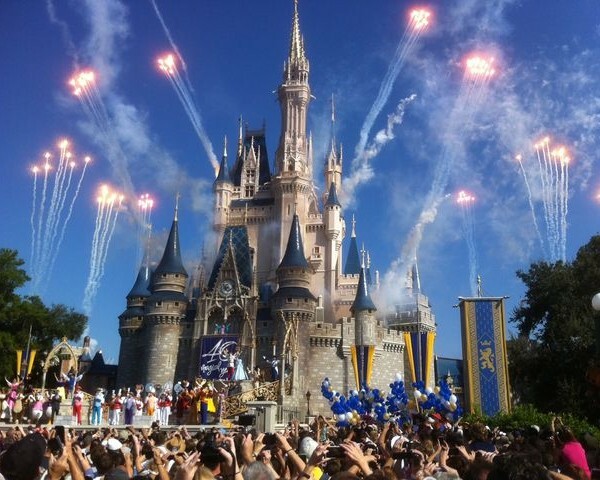 Feel like you need to take Disney Ticket Pricing 101 to understand the new pricing system? Mouseplanet tries to shed some light on the matter so that you can take advantage of the new pricing system like a travel pro. As a savvy consumer, when you are planning your family’s vacation, the price of a theme park ticket is at the top of your list of priorities to check! You want to have the latest pertinent information at your fingertips. The new pricing creates three ticket “seasons,” Value, Regular and Peak. At the Disneyland Resort, the price of a one-day adult admission ticket during Value season will decrease from $99 to $95. At Walt Disney World, the same ticket during Value season is $97 ($105 for the Magic Kingdom Park), no change from the current price of a one-day ticket. One-day admission during peak season increases to $119 at the Disneyland Resort, and to $114 at Walt Disney World ($124 for the Magic Kingdom). A chart of all new pricing is below. There are no changes to the price of annual passports, parking or stroller rental. Now that you’re in the know, plan ahead! Follow these guidelines and you’ll be set to plan your upcoming vacation. March 9, 2016, 3:24 PM · Following its ticket-price increases last month, Walt Disney World has raised prices on its Disney Dining Plan. Prices rose about 5-6% per day for adults on Disney’s one-price-fits-all dining package, which includes meals, snacks, and drinks at restaurants across the resort. Disney offers three price levels for its dining plan. The Quick-Service Dining Plan, with two counter-service meals and one snack, rises from about $42 to $44 per adult per day, and from $16 to $19 for children. The Regular Dining Plan, with one table-service meal, one counter-service meal, and one snack, went from about $60 to $64 for adults, and about $19 to $23 for kids. The Deluxe (also called the Premium or Platinum) Dining Plan, with three meals (table-service or counter-service) and two snacks, goes from about $110 to about $115 per adult per day. The kids’ price jumps from about $30 to about $35. The Disney Dining Plan is available to guests of Disney’s on-site hotels as part of their vacation package. It cannot be purchased separately by someone staying off site. Most restaurants in the WDW theme parks and hotels participate, as do many restaurants in Disney Springs. However, higher-priced restaurants, including some popular character meals and dinner shows, will require diners to use two meal credits on the dining plan for each meal at those restaurants. The new prices take effect immediately for new bookings, but do not affect guests who have booked their vacation packages already. 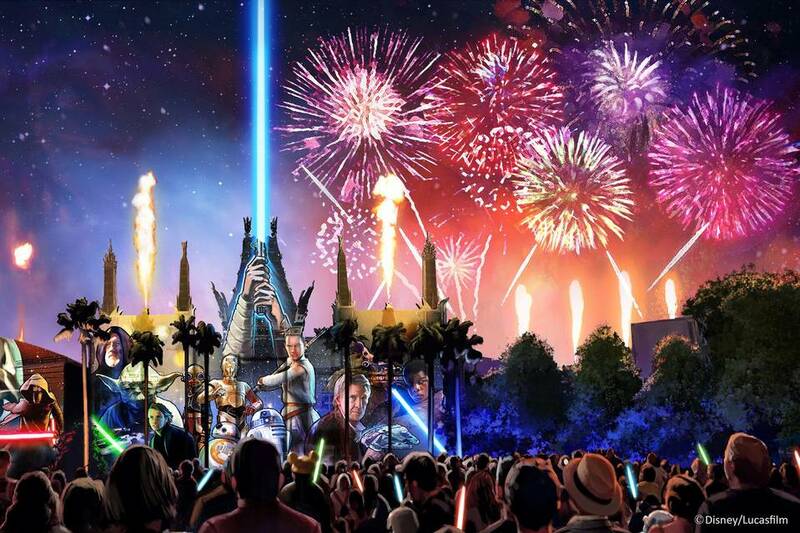 Last month, Walt Disney World rolled out a new pricing structure for theme park tickets, in which the price for one-day tickets at each of the four WDW theme parks would vary by the date visited. 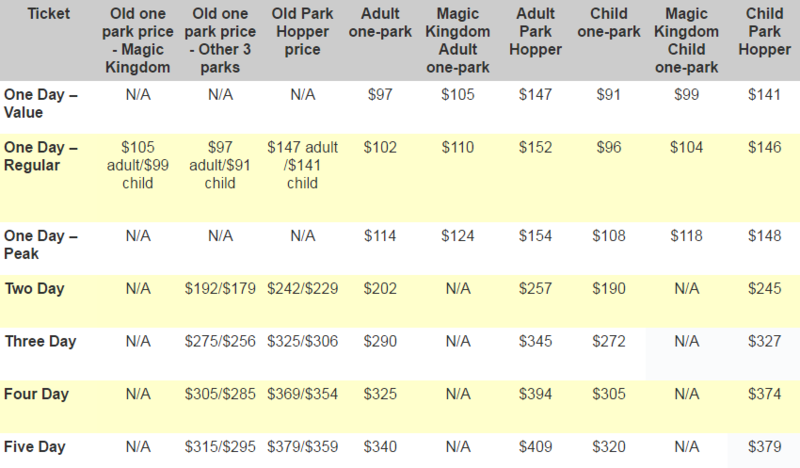 Again, there were three price levels for those tickets, too-reflecting Value, Regular, and Peak demand seasons. Disney might not be done with this round of price increases, either. Apparently, the resort has been surveying visitors about the addition of a resort fee for stays at Disney World hotels. The proposed $15 a night fee would “cover” the costs of MagicBands, resort transportation, parking, WiFi, and Extra Magic Hours, amenities that are now covered in the base price of Disney hotel rooms. Resort fees have become standard at many U.S. hotels, even facilities that defy the use of the description “resort.” They provide an easy way for hotels to increase their revenue from a room night without having to advertise a higher rate for that room, as resort fees are rarely included in price searches. Many visitors don’t find out about resort fees until they get their bill at check-out. Disney surveyed visitors about seasonal pricing a year before making that switch and almost always uses research surveys such as this before making significant changes to its pricing structures.